Contrary to popular belief, you don't have to work out with a celebrity trainer or frequent a private gym or ritzy fitness studio to get in killer shape. For proof, consider Behati Prinsloo: The veteran Victoria's Secret model travels constantly, both for work and play, and according to Well+Good, instead of stressing out about scheduling a HIIT class or getting access to a Pilates machine, Prinsloo packs resistance bands… and that's it. She stashes a couple of the stretchy bands in her carry-on, and she's good to go. "I really love having [them] with me in different strengths," she says. "It's my easy thing that anyone can do, even at home, literally sitting in front of the TV, or in a hotel room." Her favorite way to use them is by putting them around her knees and squatting. This puts extra resistance on the legs to tone and build muscle. (She loves using them on her arms, too.) "I really love the look I get from using it. It's like Pilates—it lengthens the muscles," she says. 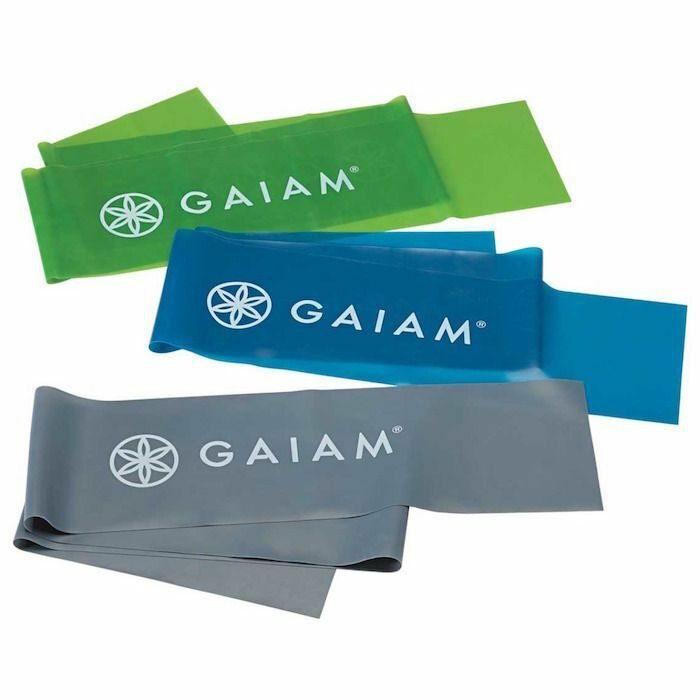 To try out this Victoria's Secret model–approved workout at home, you might want to invest in this set of three resistance bands from Gaiam. Each band offers a different level of resistance (they range from light to medium to heavy), and the set even comes with a workout guide. Need extra pointers? Try out the resistance band workout from the Tone It Up girls in the video below. Head over to Well+Good to get more of Prinsloo's wellness secrets—and in the meantime, read what happened when one editor ate like Bella Hadid for a week.